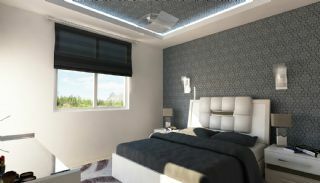 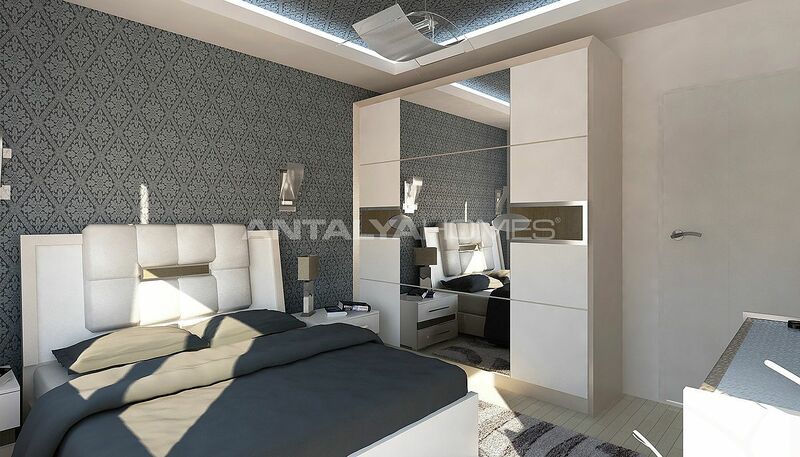 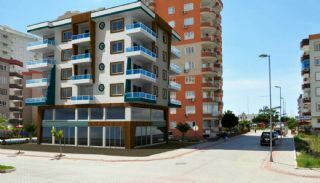 Charming real estate is situated great location of Alanya, Mahmutlar. This region is a preferred location with its rich infrastructure, close to the beach and surrounded by social opportunities. 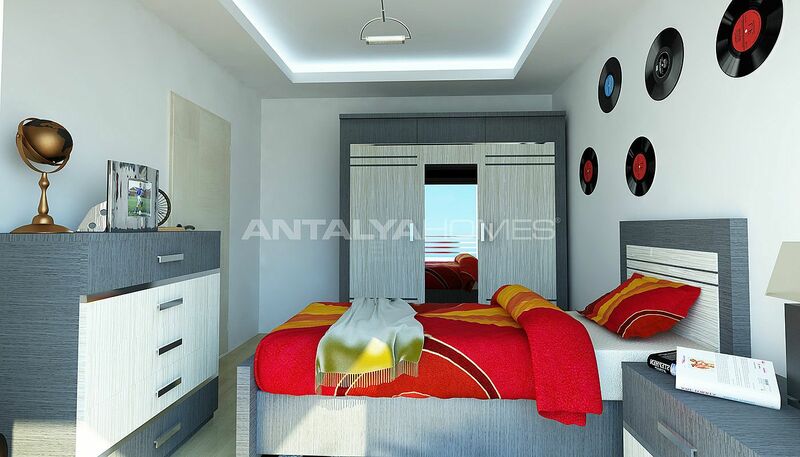 If you want to buy a real estate in Alanya for sale, the region offers a lucrative investment chance. 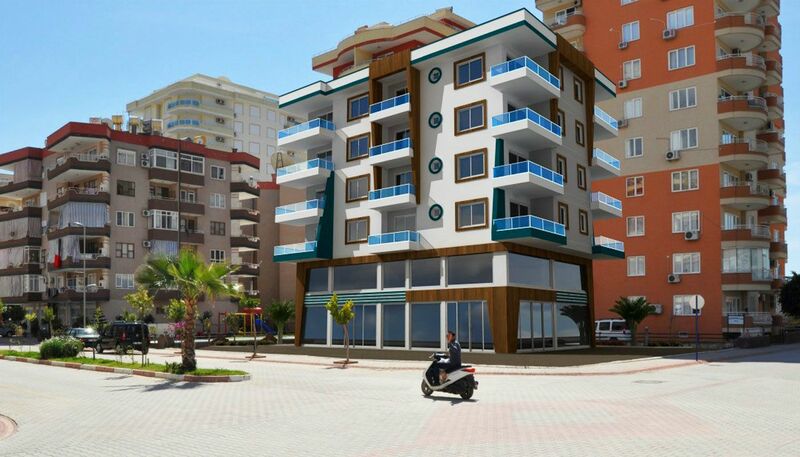 Real estate in Alanya is only 250 mt to the beach, 29 km to Alanya-Gazipaşa Airport and 10 km to Alanya center. 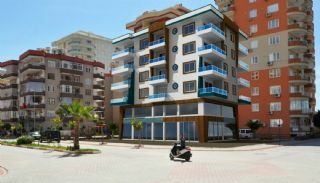 Real estate is surrounded by social and daily facilities like the pharmacy, market, park, coffee shops, bar, restaurants and beach. 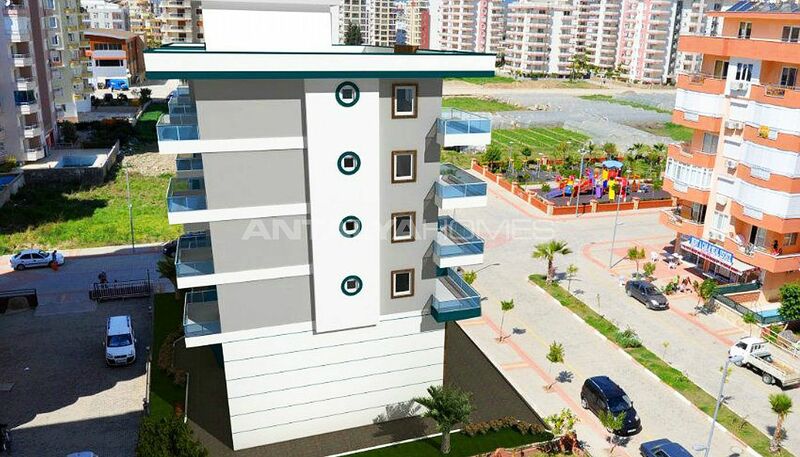 The residential complex consists of one block with 6 storey and commercial units. The complex has many rich features like the elevator, generator, outdoor car parking area and garden. 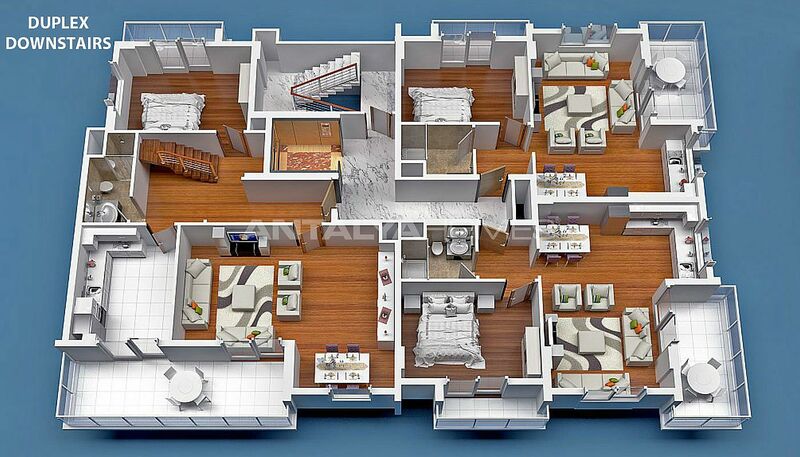 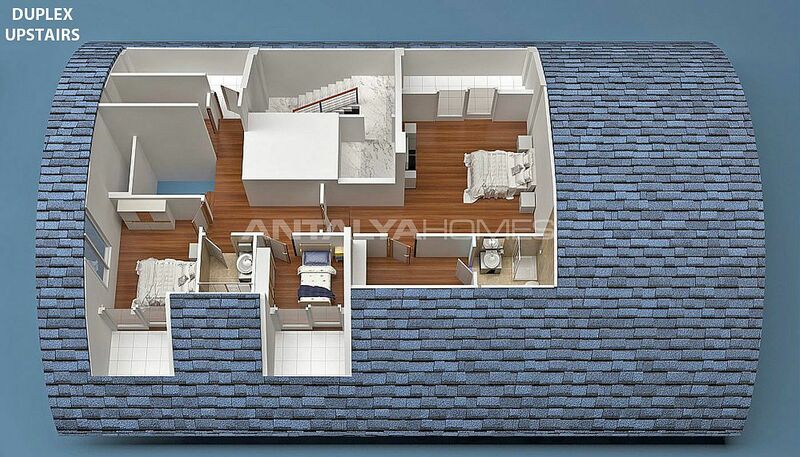 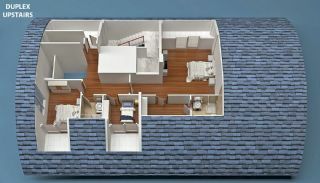 1 bedroom apartments are 75 m² with a living room, an open-plan kitchen, a bathroom, a toilet and 2 balconies. 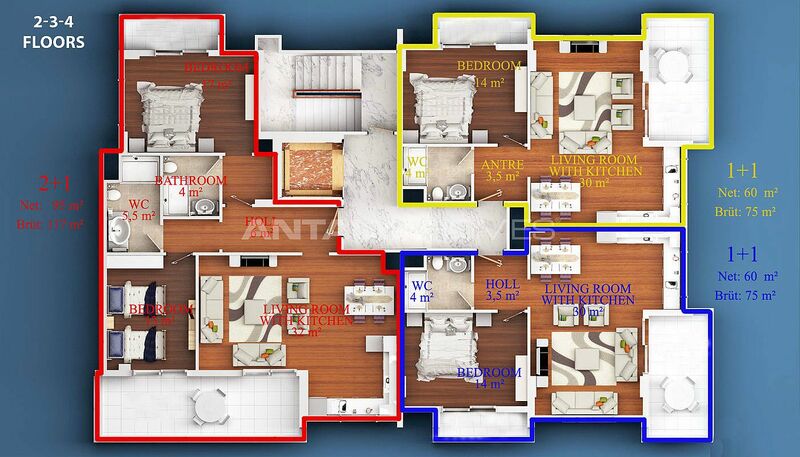 2 bedroom apartments are 117 m² with a living room, an open-plan kitchen, a bathroom, a toilet and 2 balconies. 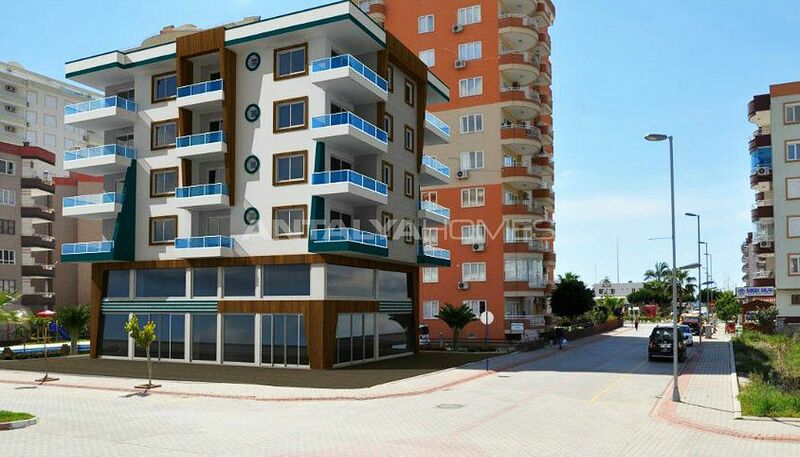 3 bedroom apartment is 192 m² with a living room, a separate kitchen, 2 bathrooms and 4 balconies. 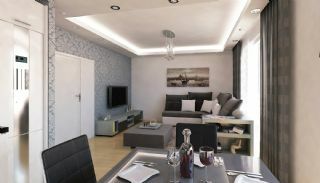 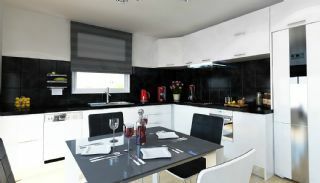 Quality apartments are designed as modern and comfortable for your permanent life. Newly built apartments are equipped with steel door, sound and heat insulation, PVC windows, solar heating system, laminate floors, granite kitchen units and video intercom system.